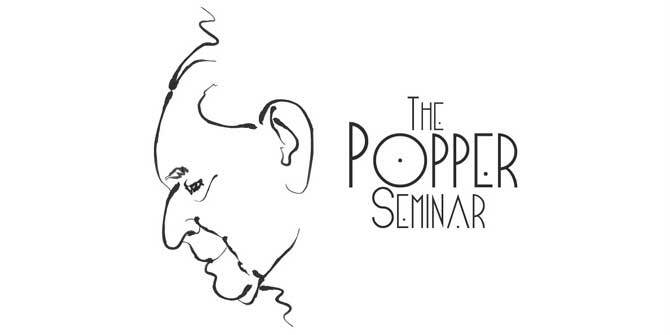 The Popper Seminars are the continuation of the great lecture series convened by Karl Popper and later also Imre Lakatos at LSE, throughout the entirety of their careers. Originally held every Tuesday at 2pm, the only day that Popper would come into the office, the Popper Seminar now continues to serve as the department’s principal lecture series, now convening roughly once each month during regular term time. Free and open to all.